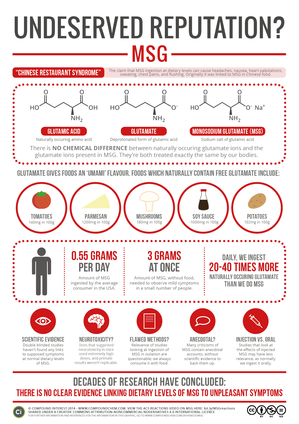 Glutamate: The Purest Taste of Umami provides information about the role glutamate plays in food and in our bodies, and discusses MSG safety and benefits. 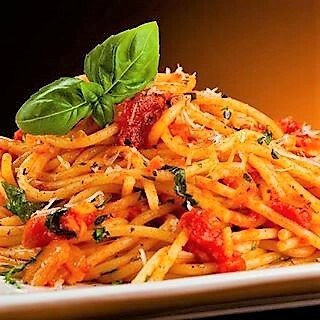 Since its discovery in 1908, monosodium glutamate has been used safely and effectively in food. A great deal of scientific research has been undertaken into its role and safety. 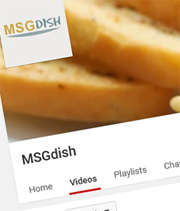 This research, which has been reviewed by scientists and regulators around the world including the US Food & Drug Administration, demonstrates that monosodium glutamate (MSG) is safe for everyone. 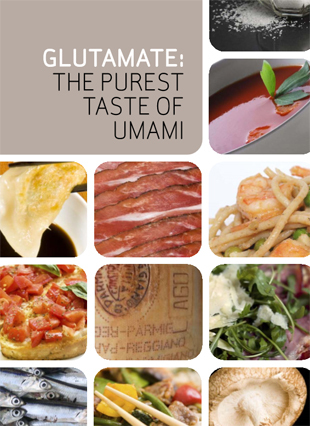 Glutamate seasoning (also called umami seasoning or MSG) is the simplest, purest way to add umami to food. Watch and learn about the science of monosodium glutamate – and be able to separate fact from fiction about this popular flavor enhancer! 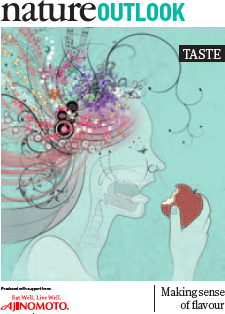 Taste is central to our being, but this vital sense is only now becoming clear at the biological level. 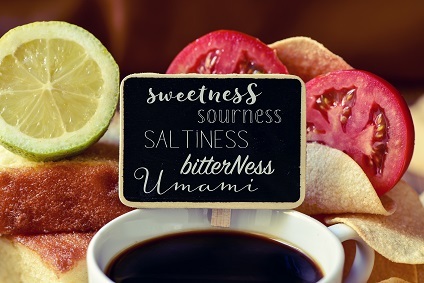 Scientists have identified the receptors that respond to the five basic stimuli of sweet, sour, bitter, salty and umami (savory), and are now exploring how the brain interprets them. 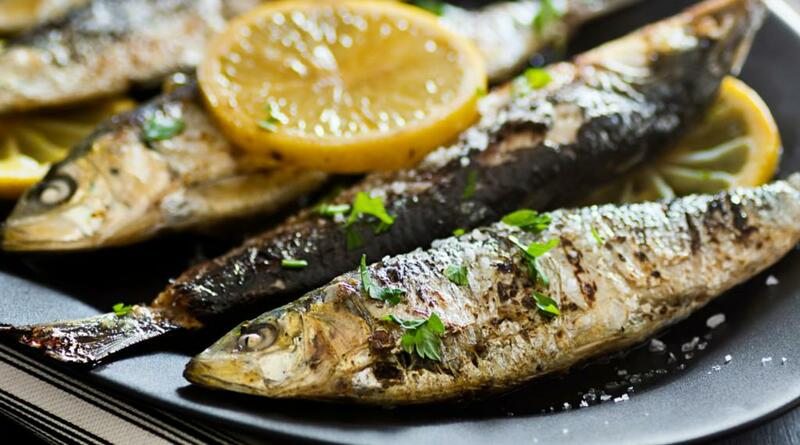 Nature Outlook: Taste reports the latest findings from the front lines of flavor. This Fact Sheet, called “Monosodium Glutamate (MSG): From A to Umami,” includes quick facts about MSG safety and uses, and has been reviewed by the American Association of Nurse Practitioners. “Few ingredients come with as much baggage as monosodium glutamate. 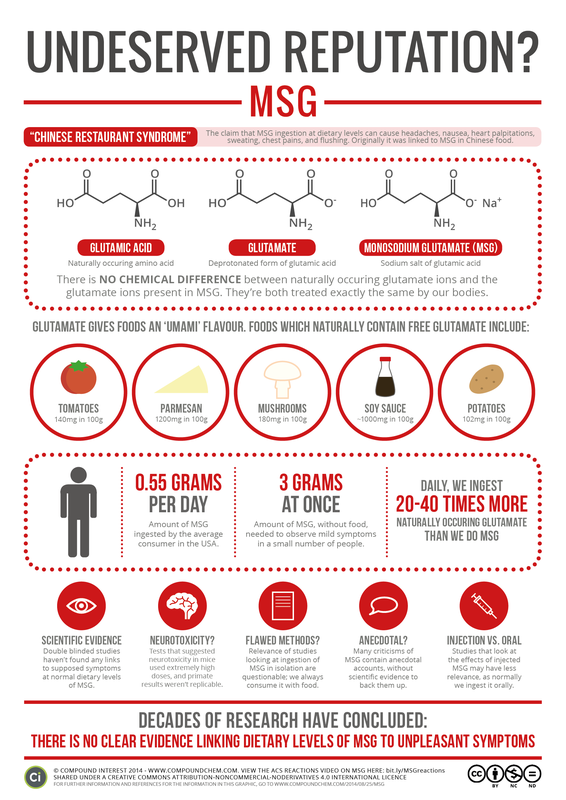 More commonly known as MSG, the compound has had a bad reputation for nearly 50 years, so we felt it was time to clear its name.” In this infographic and video, Compound Interest (part of the American Chemical Society) debunks MSG myths and explains why the scientific consensus is that this flavor enhancer, known for its savory umami flavor, is perfectly safe for the vast majority of people.